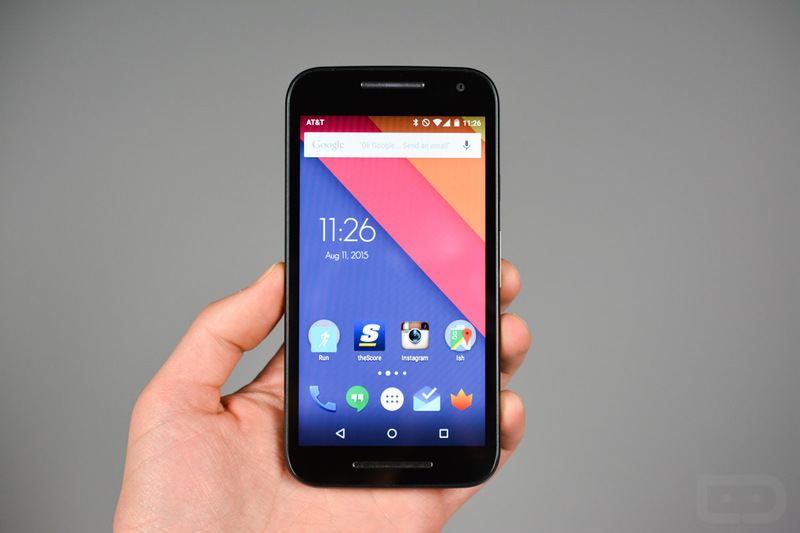 According to France’s No Where Else, the below images may be our first look at the upcoming Moto G (4th Gen) for 2016. 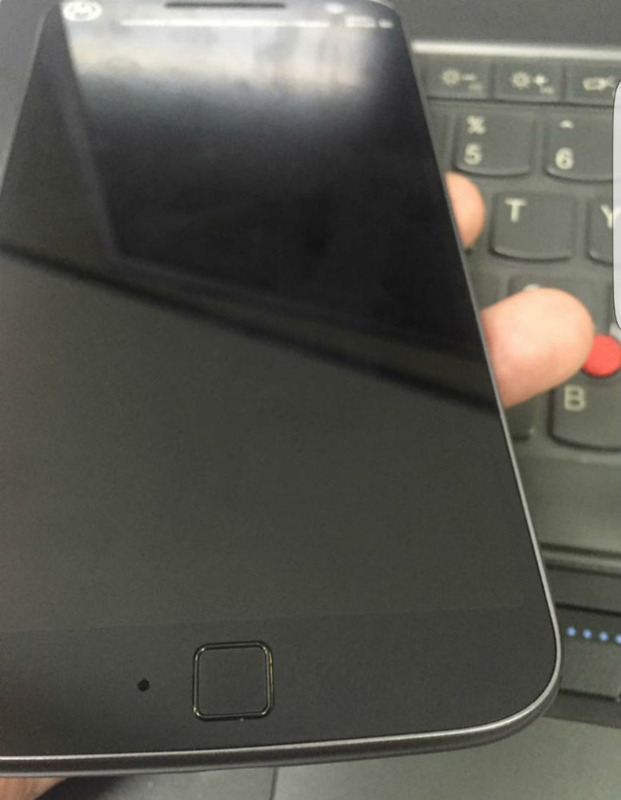 As you will note, on the frontside bottom chin, the phone appears to sport a squared-off fingerprint reader, similar to earlier intel that was provided by Evan Blass. 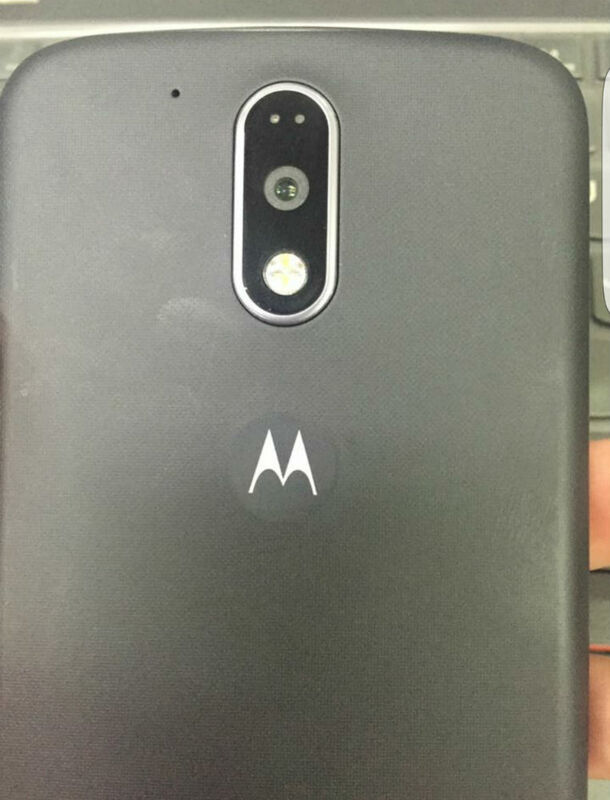 Going over the front and back, the device appears to be rather plain, but does feature Motorola’s vertical camera setup along the backside, including the camera sensor itself, LED flash, and a set of sensors. Also on the backside, you can clearly see the Moto logo dimple, which would have been the perfect spot for an integrated fingerprint reader. Instead, Moto has taken away the dual-front facing speaker appearance (only one was an actual speaker for listening to audio externally) and opted to slap on a square-ish fingerprint reader, which is an added bonus for a phone that is sure to be priced very competitively. With only these two shots to look at, there is not much else to go on at this time. We don’t know when Motorola/Lenovo intends to announce this phone, and we also don’t know if it will be made available for customization through Moto Maker. 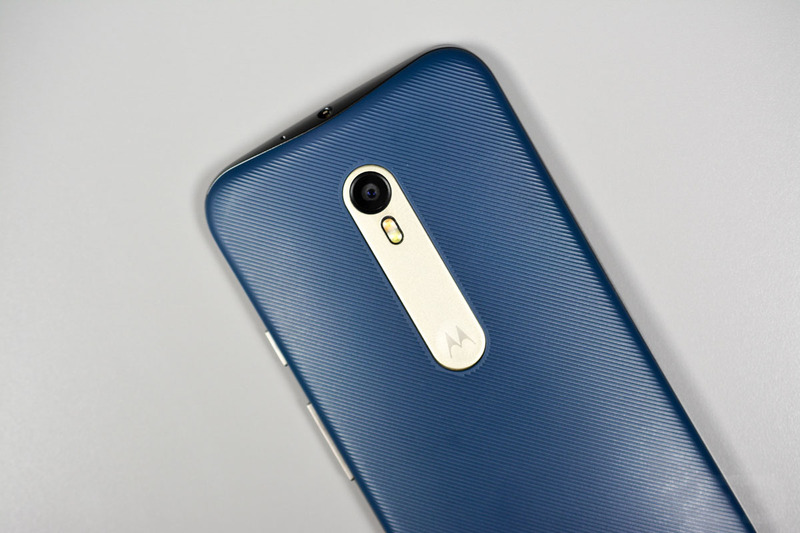 Last year’s Moto G (3rd Gen) was available for customization, so we do hope Motorola will look to continue that tradition. Take a look over the photos, then share your take below.